We have the solution. Actually, we have two solutions. One is permanent. The other meets urgent needs. And both have been helping people see better and live better from your backyard all the way to the other side of the world. These centers don’t leave when we do. They’re there to stay. So local people have a place to go and receive affordable eye care for generations to come. And, to supply glasses regionally, we build manufacturing labs near or in the same country that are run by people who already live there. Which means they’re built into existing hospitals and other healthcare infrastructure. Where students and their families can access year-round care. 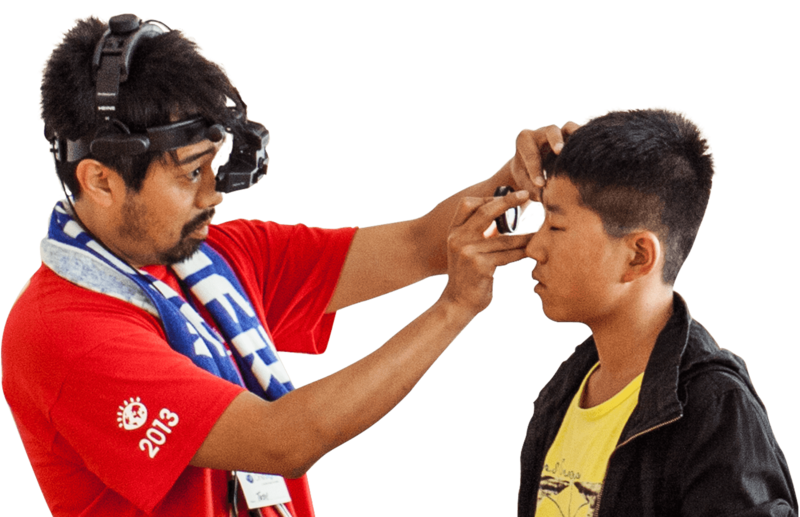 Our charitable clinics provide free eye exams and glasses to thousands of adults and children from the United States to China, Brazil to India. We bring everything needed to provide high-quality care, for a few days to a few weeks—even making each pair of glasses on-site. 3,600 students got a better chance at succeeding in school. And the whole community realized the value of vision care. 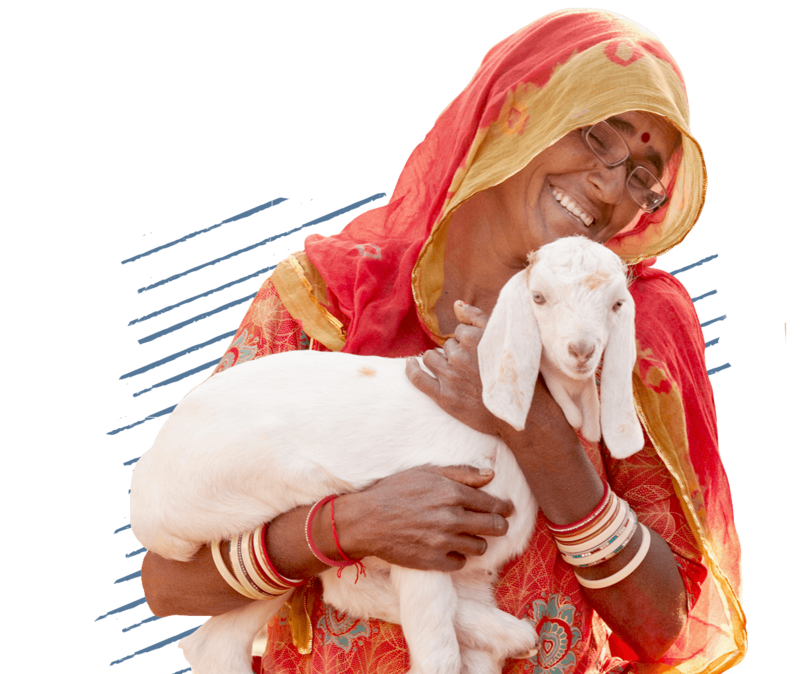 Every day, even today, there are clinics going on all over the world. Your support goes right to work making it all happen. Too expensive. Too far. 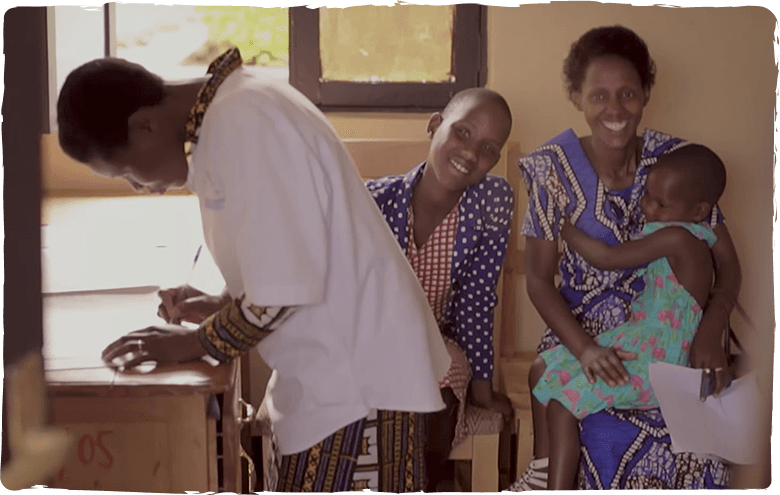 These are just a couple of the reasons people in Rwanda couldn’t get the vision care they needed. 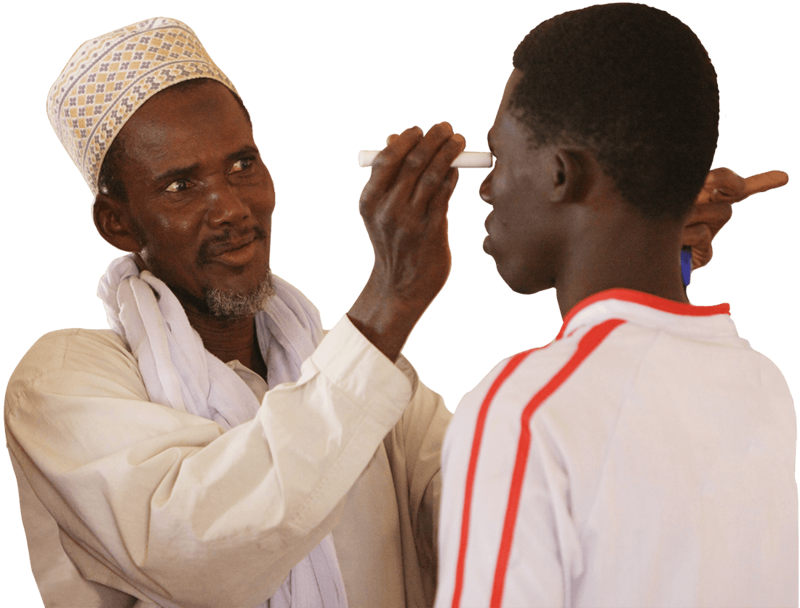 Now with help from OneSight, sustainable vision care centers are helping Rwandans bring eye care to their own communities and their own neighbors. 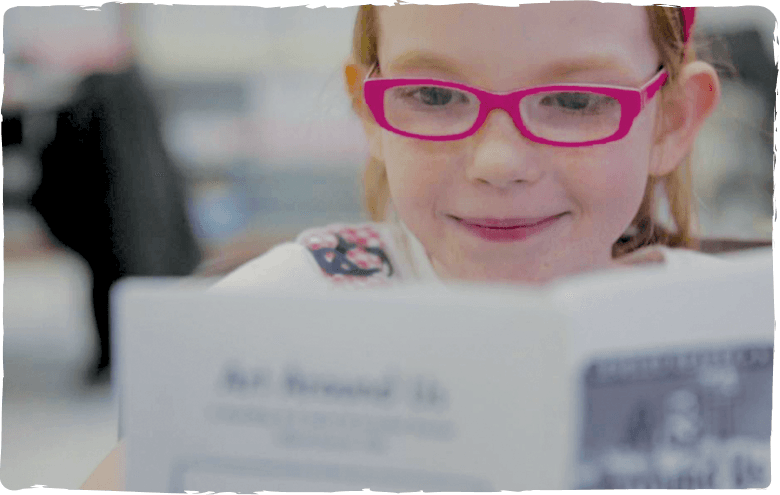 75% of Cincinnati Public School students live in poverty—making it extremely difficult and nearly impossible for their families to access vision care. Then with help from partners in the area, OneSight opened a vision care center at Oyler School which now serves all city public school students in need. Is this gift in honor/memory of someone? How did you hear about OneSight?